Unlike basketball, in which the best players are glorified and known around the world, the greatest runners haven’t really captivated beyond their sport. But it doesn’t mean that this sport lacked great and historical athletes. For runners, both rookies or a veterans, it pays to know about the people who have have done marvelous things for this sport. Here are 10 running legends to add to your knowledge and make you a running nerd. * This is not a ranking of the greatest runners. This will only include middle and long distance runners so you won’t see Carl Lewis and Usain Bolt as I consider sprinting a different discipline. 1. 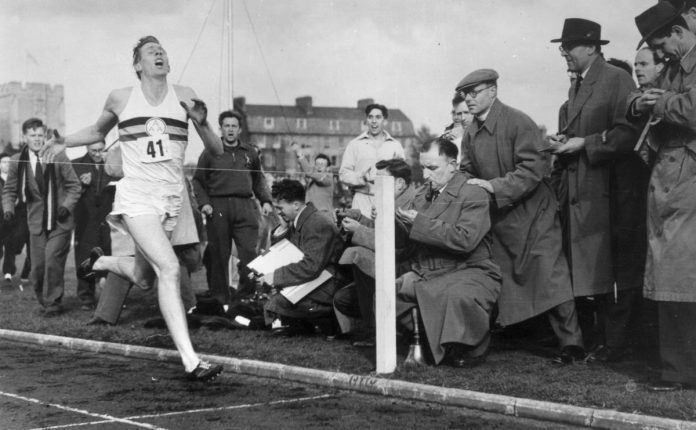 Roger Bannister – The first person to do a mile in under 4 mins and owner of the most iconic running photo. 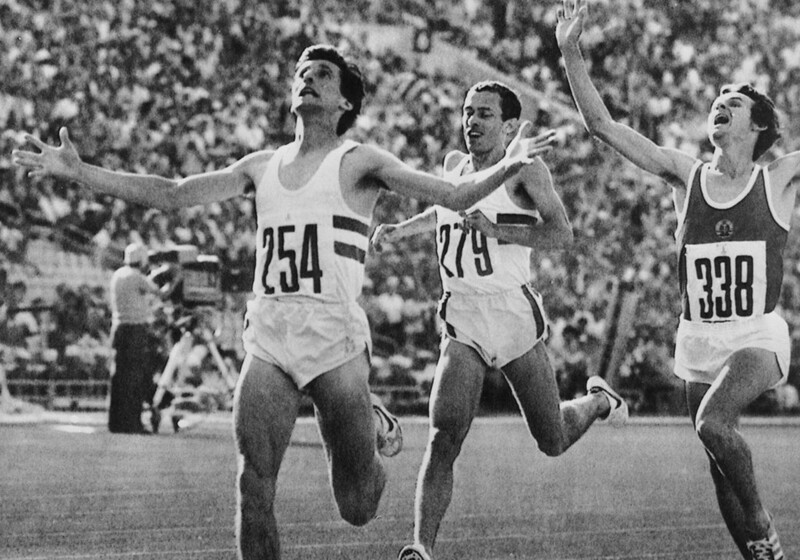 The sub 4 has been broken several times, but the first remains one of the greatest accomplishments in history of sports as the feat was thought to be humanly impossible. 2. Sebastian Coe – The 1980 and 1984 Olympics gold medalist is now a British Politician who led London’s bid for the 2012 Olympics. He dominated middle distance running in the 1980s. 3. Haile Gebrselasie – Considered by many as the greatest long distance runner of all time. The Euthopian legend captured the 1996 and 2000 10km Olympic gold medal on top of numerous world records. His spectacular come from behind win against rival Paul Tergat in the 2000 Olympics is one of best races ever. Today, he is into business with around 1,000 employees. 4. Billy Mills – His career achievements pale in comparison to others on this list, but his 1984 Olympic performance is one for the ages. His gold medal run is considered to be one of the greatest upset in Olympic history. 5. Pablo Nurmi – One of the first great runners who competed in the 1920s. Known as the “The Flying Finn”, he set multiple world records and won multiple Olympic gold medals. He lighted the torch in the 1952 Olympics, which was hosted by his country, Finland. 6. 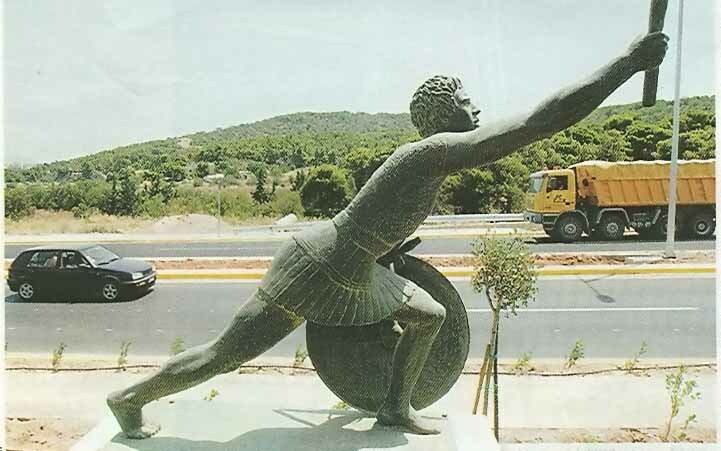 Pheidippides – The Greek messenger that ran 40km from Marathon to Athens to announce the Greek Victory. His journey is the inspiration for the modern sport, Marathon. 7. Steve Prefontaine – Nike’s first endorser. 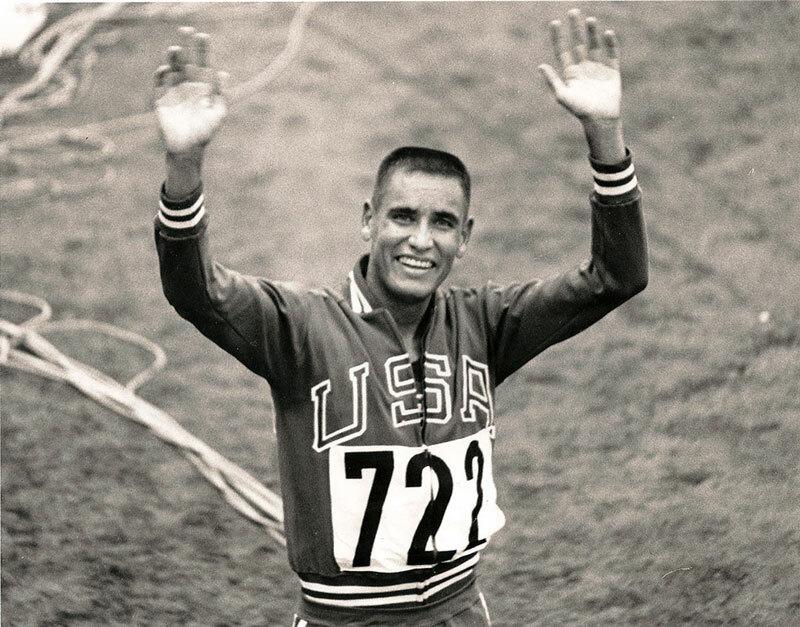 The most popular American long distance runner of all time. Pre captured the imagination of America with his fearless running style with the 1972 olympics as the prime example. The Coose Bay, Oregon native’s impact is still felt today with running events like the Prefontaine classic; running shoes and movies paying homage to him. 8. Mary Decker Slaney – Sports Illustrated’s Sportswoman in 1983. She was already running a 4:55 mile at age 13. 9. Joan Benoit Samuelson – The first Olympic Women’s Marathon champion in 1984 and winner of 2 Boston Marathon. Regarded as one of the finest female long distance runners in history. She continues to run until today. 10. Emil Zatopek – The forefather of what’s popularly known now as Interval training. 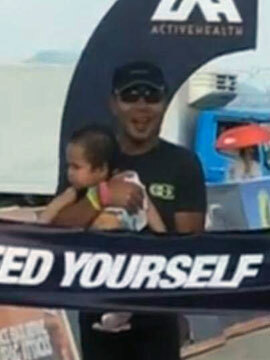 He used to do multiple sprints with little rest in between and carries his wife on his back while training. The only runner to win a triple – 5k, 10k and 42k in the same Olympics.